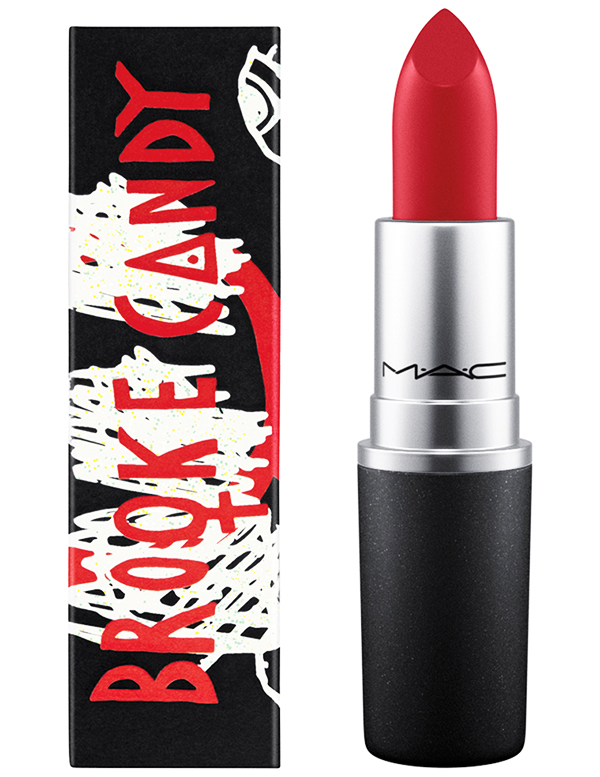 MAC Cosmetics x Brooke Candy Collection For Fall 2015 | Top Beauty Blog in the Philippines covering Makeup Reviews, Swatches, Skincare and More! From stage left, internet rap and style sensation Brooke Candy brings her fearless shape-shifting glamour to the spotlight with a graphic Liquid Eye Liner and iconoclastic new Lipsticks, Mind Control and Which Witch. 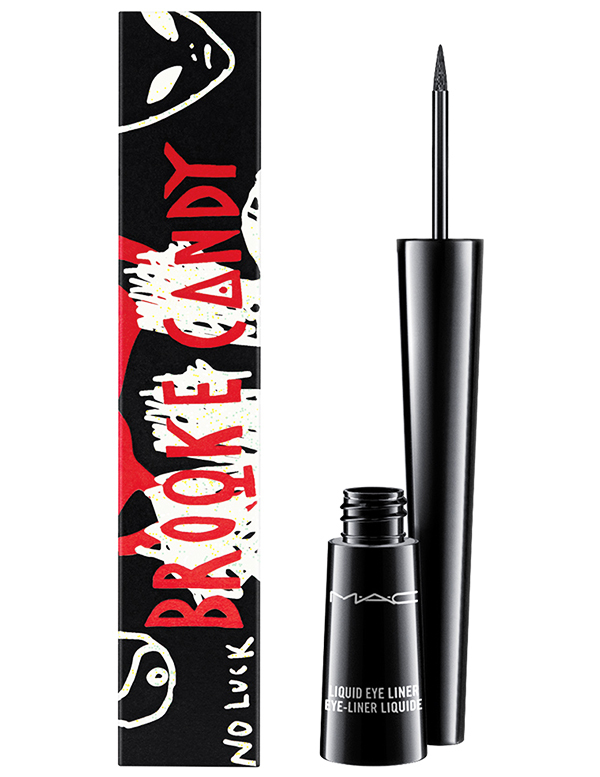 MAC Brooke Candy Liquid Eye Liner $21.00 - A liquid eyeliner for precise application. Excellent for lining and defining the eyes. Use it to subtly enhance or create bold lines, or for designs on the face and body. The firm, tapered tip of the unique applicator is easy to control. In special deco silver chrome packaging featuring a graphic black splatter paint design and Brooke Candy’s signature. MAC Brooke Candy Lipstick $17.00 - Amplified lipstick in a new bright cherry red and a deep plum. Formulated to shade, define and showcase the lips with an ultra-creamy texture. In special deco silver chrome packaging featuring a graphic black splatter paint design and Brooke Candy’s signature. Which Witch is colour I want for sure!